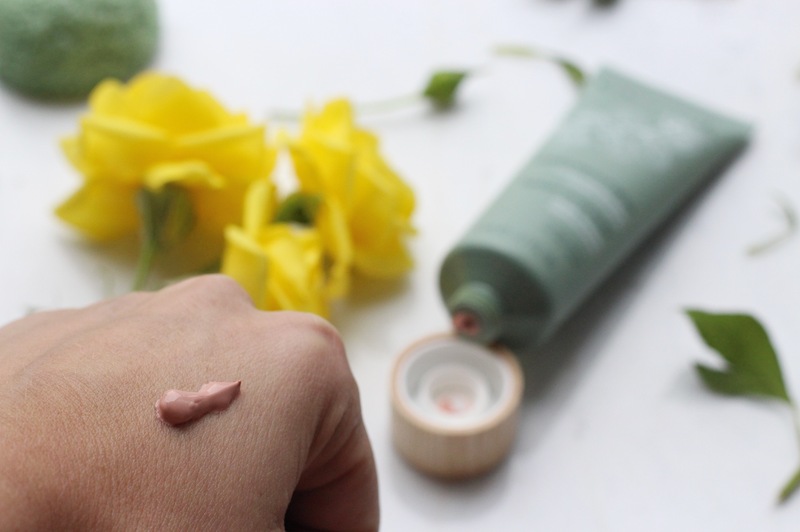 After an unplanned blogging hiatus I’m back with a new skincare favourite! Aside from the Homemade Chocolate Face Mask I made over Easter, which was really more about finding a way to get more chocolate in my face; I haven’t really used many face masks before. It’s not that I don’t enjoy them, it’s more being able to make the time to fit them in to my current skincare regime. 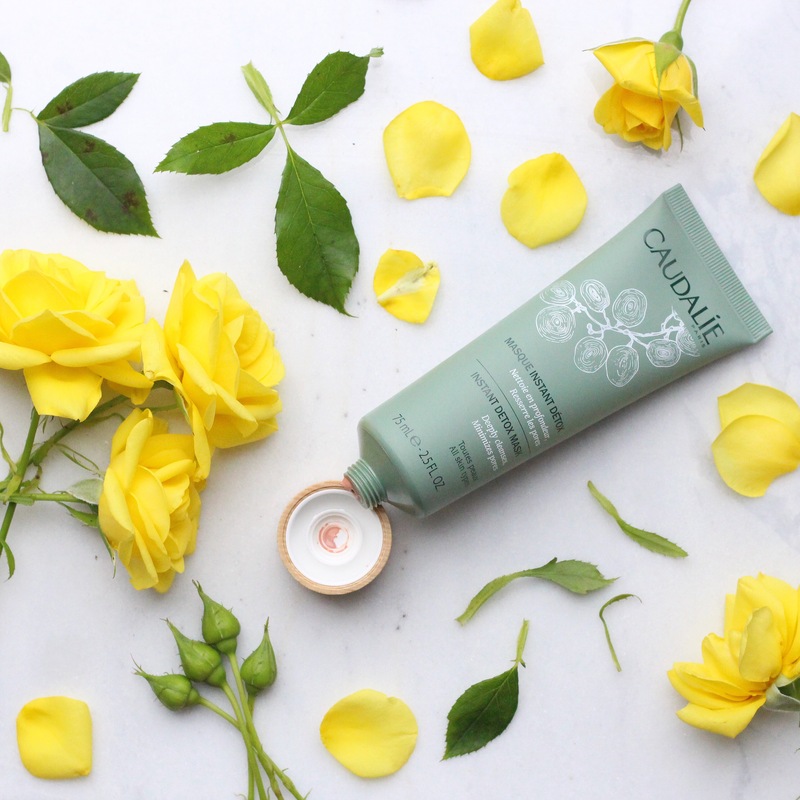 I was first introduced to Caudalie as a brand at the Glamour Beauty Festival this year. I know what you’re thinking, have I been living under a rock?! 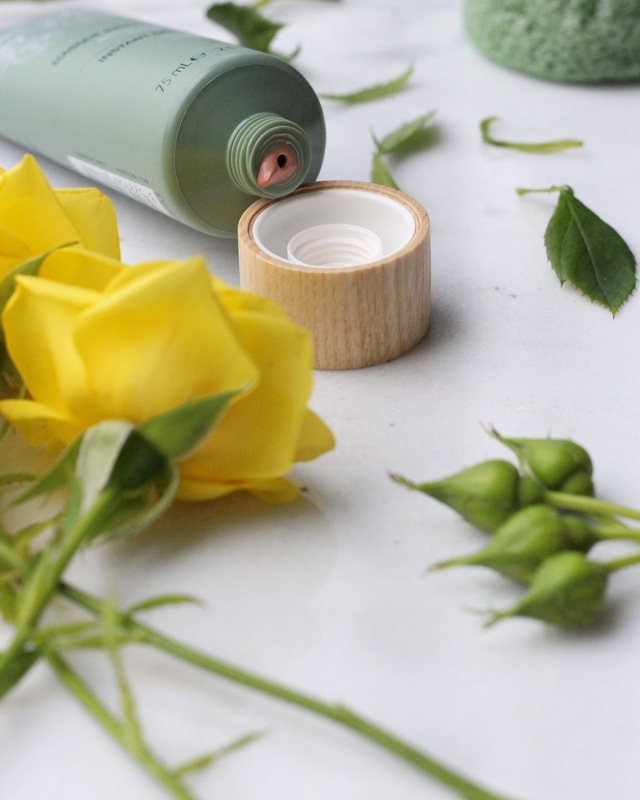 In a world full of Beauty products you can sometimes get bamboozled by all the products available out there, so finding hidden gems like these can be challenging. What started off as a love for the Caudalie Micellar Cleansing Water became a journey in to the range and what a discovery! I couldn’t be happier with my latest purchase. The sheer opulence of the packaging had me intrigued from the start. It’s a product I’d be quietly confident having in my toiletry bag ready to expose at the first opportunity (if women’s restrooms were of the same ilk as the men’s). The texture is creamy and reminds me of my Tarte foundation. 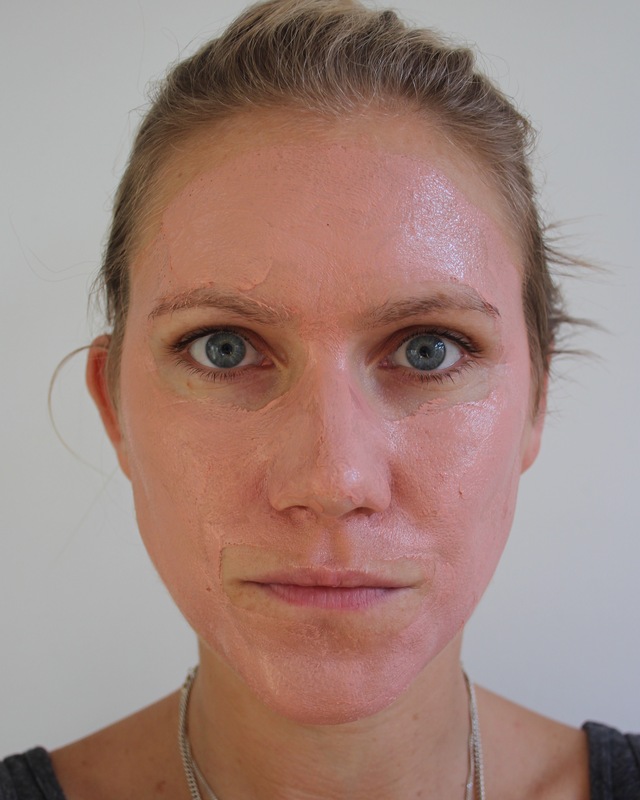 The pink clay based mask dispenses easily and glides effortlessly on to your skin. Start by applying a thin layer on to your skin and within minutes you will feel your skin tightening. According to the instructions on the packaging, you can leave the product on your skin for around 10 minutes. For me personally, the product completely dried in to a matte mask after about 11 minutes. As the product started drying I was horrified at the small dark spots which started appearing. 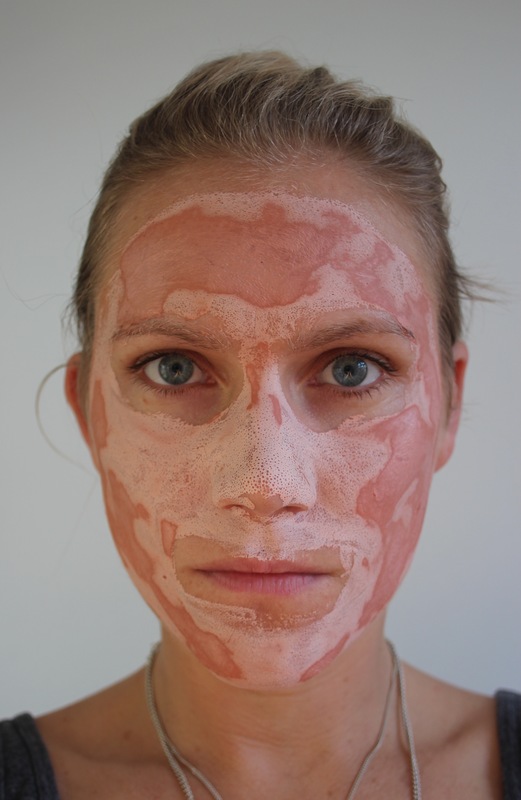 Fear not, this is where the product is working its magic essentially drawing out the impurities from your pores. Please forgive the mugshot looking photographs. I received their serum and moisturizer from Sephora for my birthday gift and I have been loving it! Great brand I hadn’t been aware of at first. Would you recommend the serum and moisturiser? I’ve loved both products I’ve tried from them, they may be my new favourite brand. I just adore Caudalie! Thank for sharing this one because I haven’t tried it! I’m new to this brand but I’ve already fallen in love! If you have any products you would recommend please do! I’ve been living under a rock too because I never heard of them either. I love how the mask shows where the mask is truly working. Thanks! I don’t feel so bad now 🙂 I’m a huge fan of this mask, it’s definitely a product I would recommend. I’ve heard such good things about this brand. Totally need to try. After trying 2 products from the brand and loving them both, I think I may see what else they have to offer. Caudalie is such a great brand! I’d love to try out this mask. I’m definitely going to see what else they have offer if this mask is anything to go by. I need to try out this brand’s products, I’ve heard good things about it. This reminds me of another mask I have, but looks a lot more nourishing! I adore masks so I’m going to need to check this one out. It looks like it smells good too. And a homemade chocolate face mask!! I need to try that one ASAP lol! The chocolate face mask was great, I was actually surprised at how soft my skin felt after. Definitely a fan of the Caudalie mask! 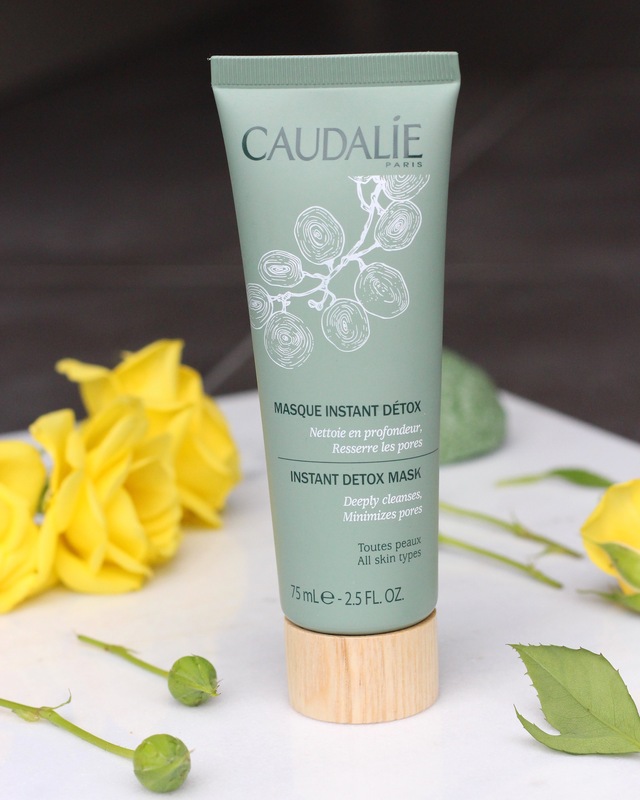 I’ve never tried Caudalie masks, I’ll have to check it out! Have you tried a charcoal mask? How does this compare? I haven’t tried this mask but using a mask is one of my favorite self-care activities. It just feels so great afterward. I’ve been using this one regularly since I bought it and couldn’t agree more. I would really love to try this mask! Looking so amazing!!! A good detox mask is so important! Omg I’ve never heard of them either, but it looks like a great mask! Thanks for sharing! Thanks for checking out my blog. The mask is great! This looks like it may be a great product to try! Thanks for the review. Thanks! There are 3 other masks available depending on what your skin needs. I am absolutely obsessed with Caudalie products!! I need to try this mask! I still haven’t found a mask that I love, and this one sounds lovey. I’m definitely going to check out the brand. Thanks for the recommendation! Wow this looks fantastic! Looking forward to checking it out! I think it’s a great mask. If you try it I hope you enjoy it too. I love clay masks and am always looking for new ones to try. I’ll have to look into this one once I use up the one I’m currently using. I want to try a charcoal mask next. I love these type of masks! I’ll have to look into this one! i LOVE their products, but I’ve never tried this mask! Adding it to my list! I’m definitely on the lookout for more products to try from their range. I’ve tried this mask and I love it. Caudalie is pretty popular here in Croatia. 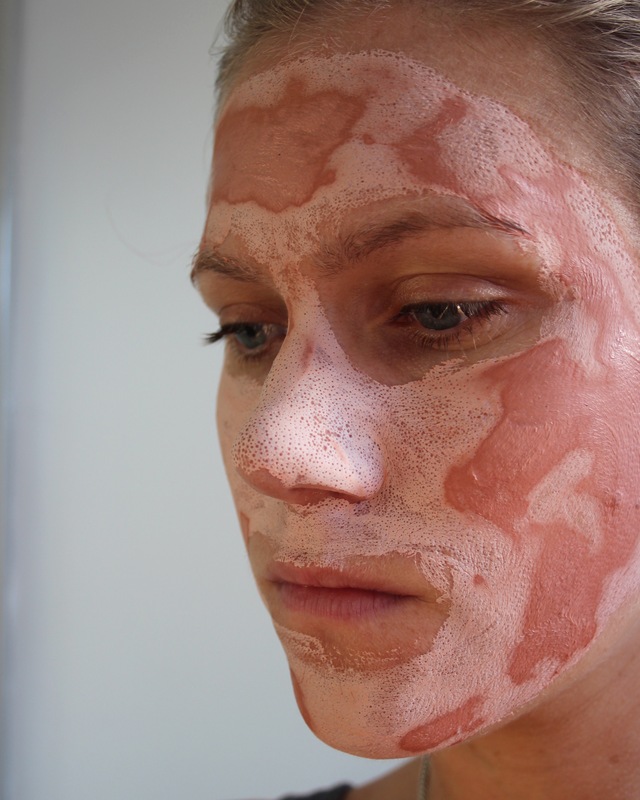 And great job, I rarely have the opportunity to see this kind of photos where people actually try the products!